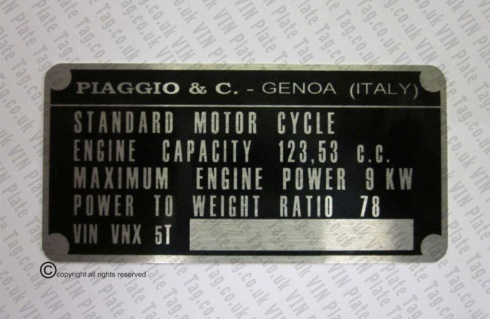 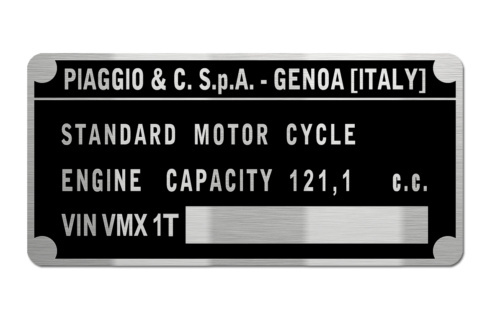 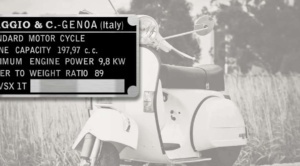 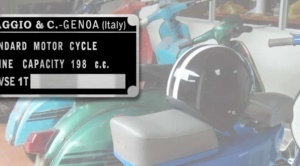 At VIN Plate Tag we specialise in producing blank reproduction VIN plates, chassis plates, data plates and frame tags for scooters, motorcycles and cars. 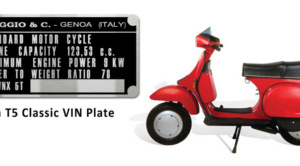 All of our VIN plates are legal and officially endorsed by the DVLA. 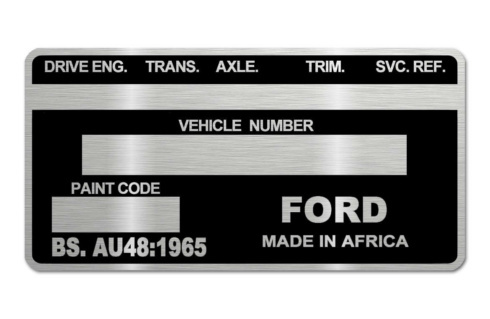 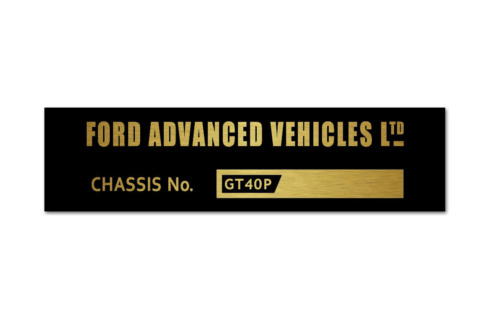 If we do not have a VIN plate for your vehicle please make a request using the custom order form and we will prioritise reproducing a VIN plate for you. 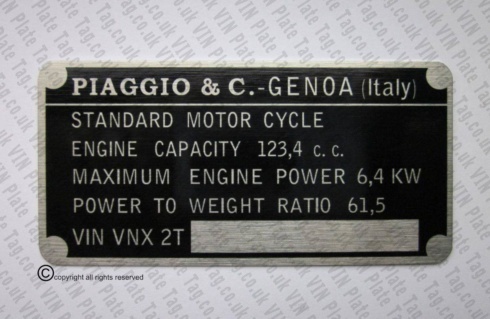 We can also provide you with a price before the reproduction is made. 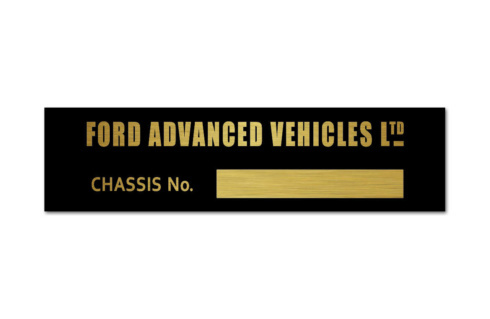 In order to be compliant with the DVLA we cannot print, stamp or engrave VIN numbers for you. 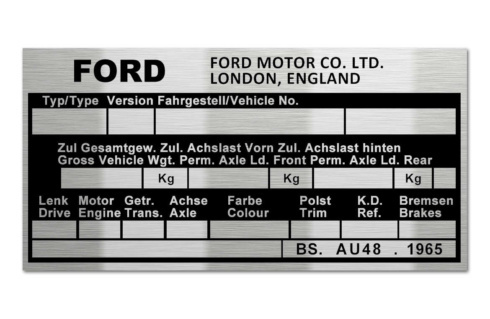 It is legal for you to add the correct VIN details yourself, or you could ask a local business to do it and provide your log book as proof. 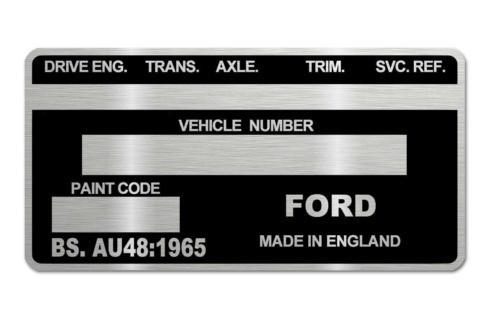 We offer a 40% discount price reduction for all replacement plates, just in case they get damaged whilst stamping, engraving or fitting them. 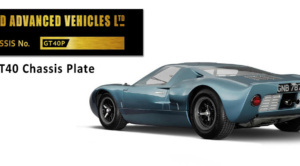 Please use the replacement plate order form page to request your replacement/s.